Beautifully fragrant, aromatic Pinot: cranberry, pomegranate, fresh raspberry and classic black cherry. Licorice, rose petal, thyme and graphite complexity, freshly-turned earth. Sweet fruit entry, broad rich and tactile but remains lively and supple. Rhubarb compote, darker cassis, baked plum — deep layered intensity. Subtle red-apple-skin tannins and lingering anise perfume. Persistent resonating finish. Drink between late-2017 and 2024. 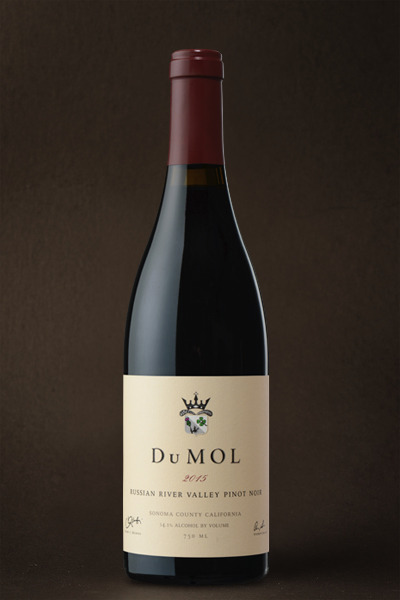 Slightly brighter and livelier than its show-stopping 2014 predecessor, the wine offers lovely depth of flavor and balanced concentration, all wrapped up in a brilliantly vibrant attention-grabbing package. I love how the aromatic purity carries fully through to the palate — intense, focused and detailed. As with all our Pinots from the vintage, there's a real fruit compote character and natural density to the wine — layered, succulent and deep. A complex loamy-woodsy note adds extra sweetness and depth. The fresh acidity makes the wine stand upright: poised, punchy and youthfully dynamic. 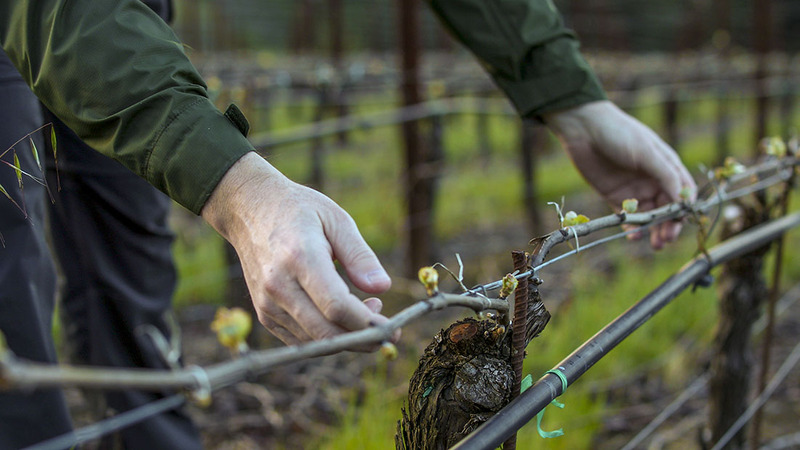 Stylistically, it's a classic Green Valley hillside site-driven wine, quite distinct from the warmer parts of the Russian River Valley, and filled with soulful nuance. I expect this will age beautifully in bottle, so no hurry to drink it; give it some time to unfold through 2017 and beyond.